11. There was talk about many other countries to be added. 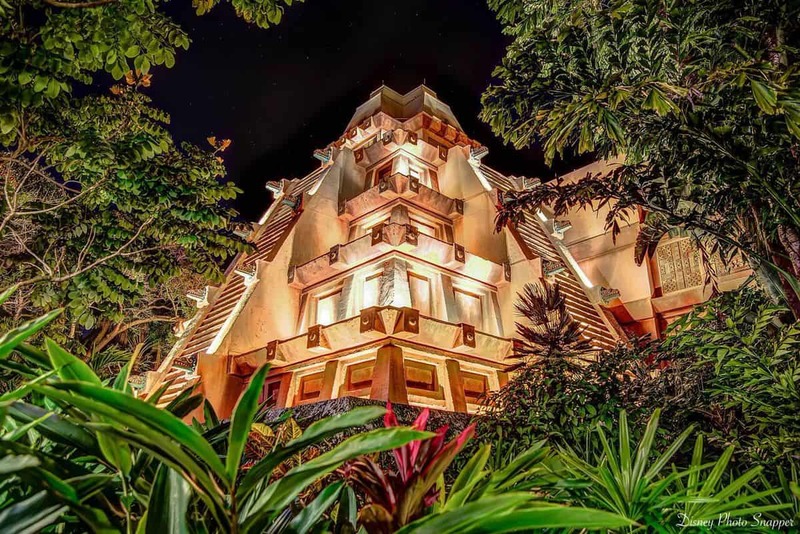 Since the opening of EPCOT, there has been talk, rumors and hopes about many other countries being represented on the World Showcase—and we’re not talking just one or two. Talk of pavilions being built that would represent Brazil, Puerto Rico, Russia, Switzerland, Costa Rica, Spain, Venezuela, the United Arab Emirates, Israel and Equatorial Africa (which would combine cultures from Kenya and Zaire) have taken place off and on for over 30 years now, and though there are several empty tracts of land on the Showcase where new countries could be added, there are no active plans in place currently to add any new pavilions.